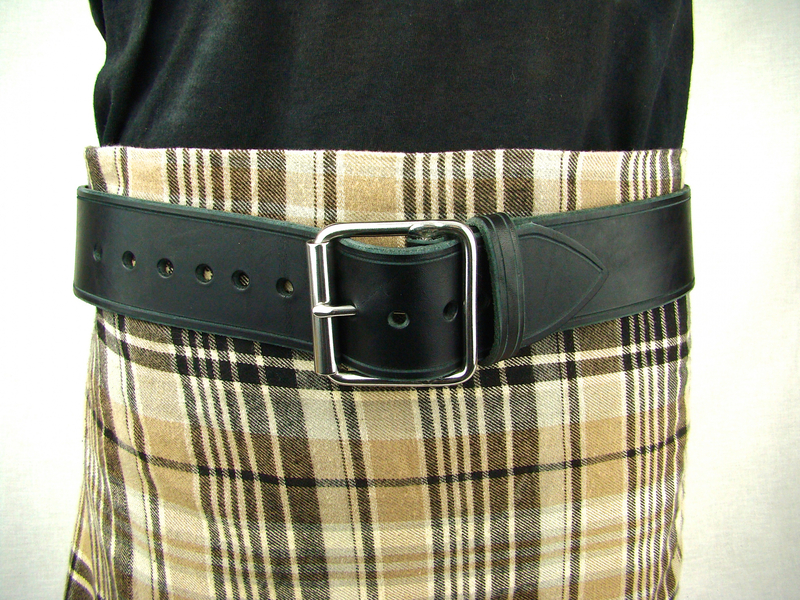 Belt Black Leather Belt Wide Belt Kilt Belt Double Bar Buckle | Holy Heck U.S.A. 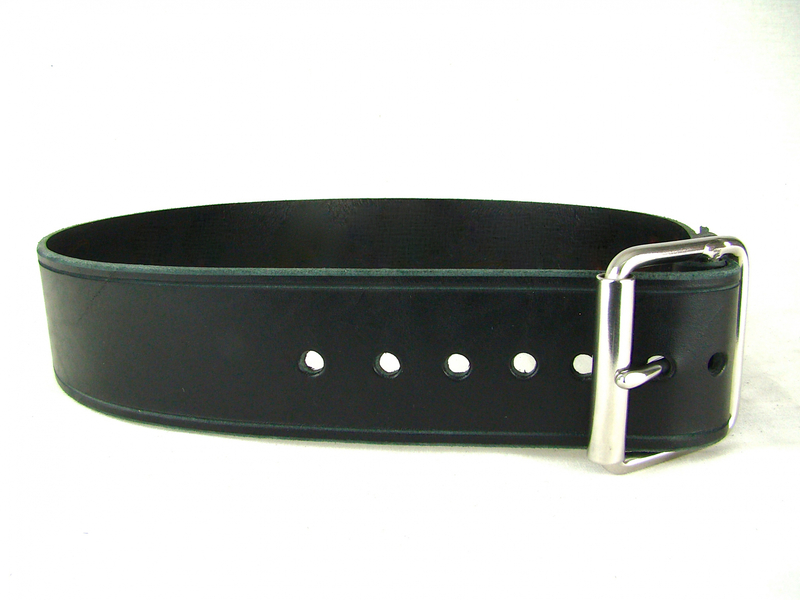 This handmade leather belt is purely elegant, dignified and sylish. 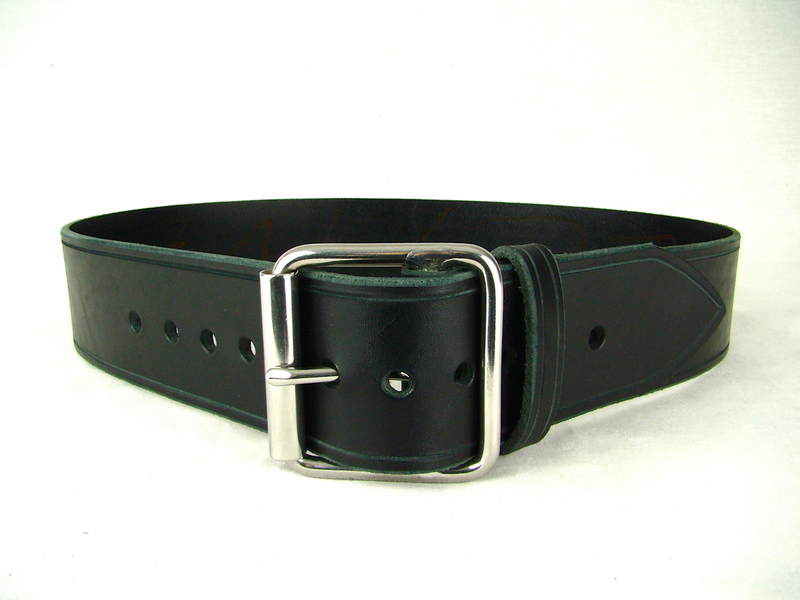 The unique double bar stainless steel roll buckle beautifully accentuates your leather belt contributing to your overall wardrobe ensemble in a highy sophisticated way. 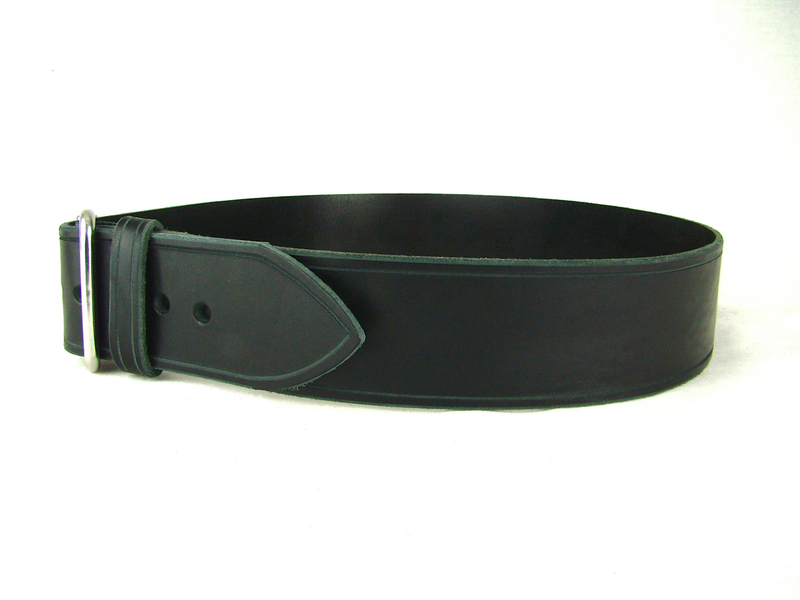 This leather belt comes in your choice of 2 or 3 inch widths, perfectly complimenting a variety of clothing options including kilts. 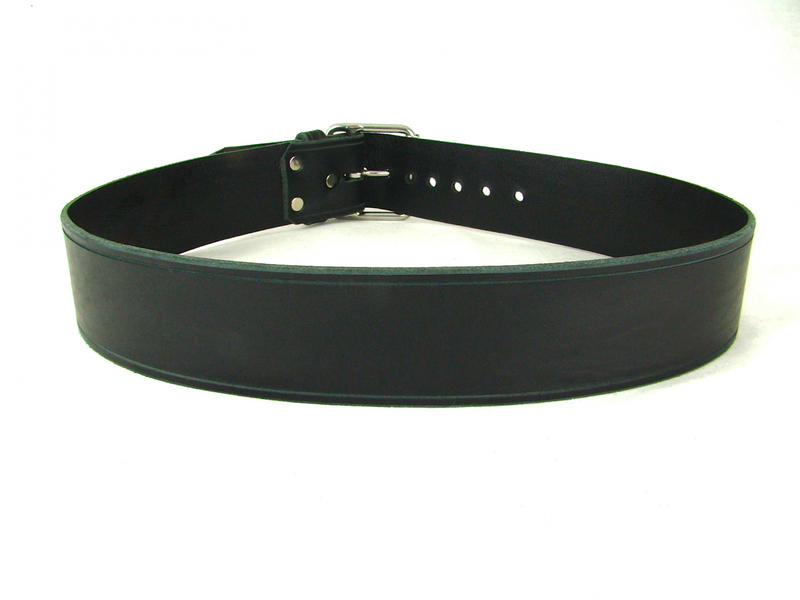 Hand cut from the hide, this full grain leather belt has carved line details throughout the length of the belt, a hand sewn leather keeper and is exquisitely finished with a beautiful stainless steel double bar roll buckle. Outfit yourself and your wardrobe with fashionable simplicity!